The summary of ISO 19847 and ISO 19848, which was led by Smart Ship Application Platform and became an international standard in October last year. Also the introduction of standardized name of the data which was the subject of the shipboard IoT data server developed by adopting standardized technology and the application for ship data, and furthermore we will introduce standardization and explain the form and effect of future data collection. We will also introduce the current state of ship-to-shore communication connecting the shipboard IoT data server and open platform. IoS-OP (Internet of Ships - Open Platform) consortium are developing IoS-OP as a platform for accumulating and sharing ship data with users safely. In IoS-OP, we have established data handling rules and IT security requirements for securely using data, and we have developed test beds including ship - to - shore communication facilities and onboard data servers in order to share data orderly. In this presentation we will introduce the accumulation and use of ship data. Introduce shipping company challenge on Smart Shipping at the digital Era. ICT-related technologies such as IoT , big data and so on have developed rapidly, and the possibility of utilisation between ship and land is now expanding. We have conducted various verification to realise stress-free transportation services and promote maritime ICT-related technologies. We introduce some examples how shipping companies work on that. 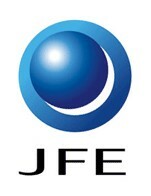 J-ENG will introduce the latest products of UE engine, developed as the realization of the technical concept “JUMP” (J-ENG Unique Marine Power). 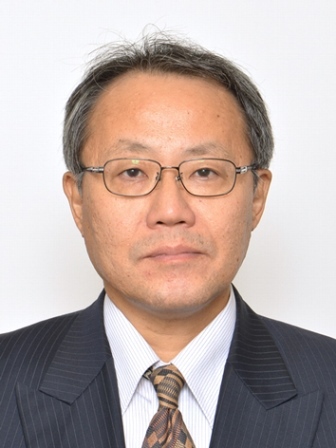 Our presentation includes the advantages and technological feature of the latest engine development, for example, completion of UEC50LSJ which has been developed under subsidy by The Nippon Foundation, the development of new LSH/LSJ series engine and environmentally-friendly technologies for exhaust gas emission regulation. These new products can be fully satisfied with market needs for economy and ecology in marine industry. The Explanation for the substance of revised JSE Standard contract Forms for Coastal Shipping in response to the amended commercial code . 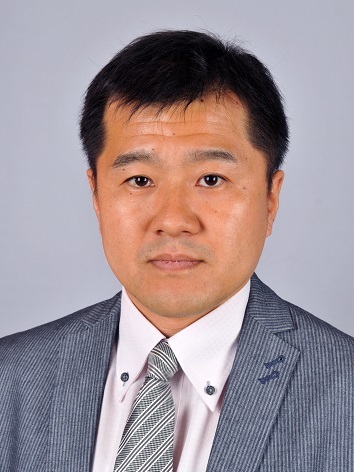 Domestic vessels excellent in energy saving performance were designed by National Maritime Research Institute, shipyards and The Japan Society of Naval Architects and Ocean Engineers. The hull forms were optimized by CFD and confirmed the hydrodynamic performances were sufficiently high as expected by tank tests. The ships are in a state that it can be built as real vessels through a basic design by shipyards. In addition, the efforts to expand the application of stern duct and air lubrication system are introduced. From a point of view of environmental protection, it is needed to reduce the emission of greenhouse gas from ships. In order to establish technologies to use various energy source, we have studied mixed combustion technologies using hydrogen and ammonia for marine engines, and a marine fuel cell system for small vessels. 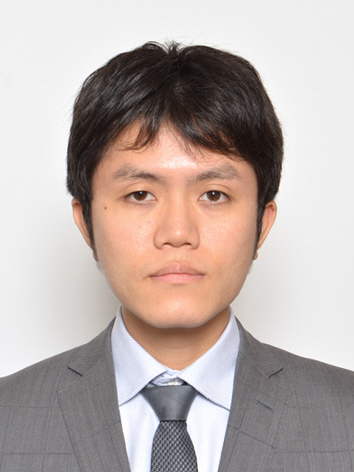 In this lecture, some emission reduction technologies of greenhouse gas for marine field are presented. 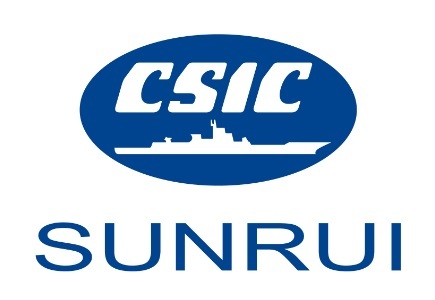 SunRui is a wholly owned subsidiary company of China Shipbuilding Industry Company Limited (CSIC). SunRui is an integrated engineering company engaged in research, design, manufacture, engineering and project contracting of BalClor BWMS, and FreeTM SOx Scrubber etc. SunRui’s BWMS has achiveed more than 1000 shipset orders, with our advantages particular for retrofit project. SunRui’ SOx Scrubber can be operated in two modes: open loop and closed loop,according to the scope of application, can be divided into open loop system, closed loop system and hybrid system. SunRui will be able to provide globally one-stop total solution to our customers. 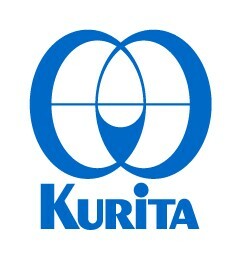 KURITA BWMS adopts chemical treatment method without any filtration. This system is very simple and has many merits comparing to conventional BWMS. Specific characteristics of KURITA BWMS including small foot print, easy installation, secure performance and small maintenance, etc. are introduced in this seminar. In addition, new challenges for ship equipment market, such as fresh water production equipment with RO membrane and newly developed original TRO meter for various BWMS, are also shown. Information & Check point for Ballast water management system retrofit and System Information for USCG type approval. In the shipping industry field, various regulatory approaches for environmental protection are introduced. Recently, the Ballast Water Management Convention came into force in 2017 and enforcement of Sulphur cap of fuel oils will be effective from January 1, 2020. The Japanese Shipowners’ Association published a leaflet titled Challenging for Global Environmental Protection. We would like to introduce our activities for them. Marine equipment is always maintained in a proper condition through periodic inspections and routine inspections to ensure safety while navigating. Especially, the daily maintenance is important for engine and generator, stern tube bearings and so on, as abnormality occurs. The inspection keeps the navigation safety and economy, even human life is protected. We have introduced a monitoring system that analyzes the oil, which is the machine's "blood", onboard a ship and utilizes "IoT" to diagnose the lubricated condition in real time. The domestic shipping industry is now facing the various challenges such as “aging problem” of the sailor and ship, SOx regulation which will be launched from January 2020 and so on. It is time for the domestic shipping industry to indicate the road map in the future. The seminar introduces how to tackle those challenges. The outline of the global certification and incentive programs run by the Green Award Foundation will be presented. How shipping companies and ships get recognized for their cleaner and safer shipping and managing high quality crew competence through the certification program as well as how ports and other maritime related companies support the initiative through the incentive program will be the main focus. Examples of how the Japanese shipping companies, ports and other maritime companies work together with the Foundation will be introduced.